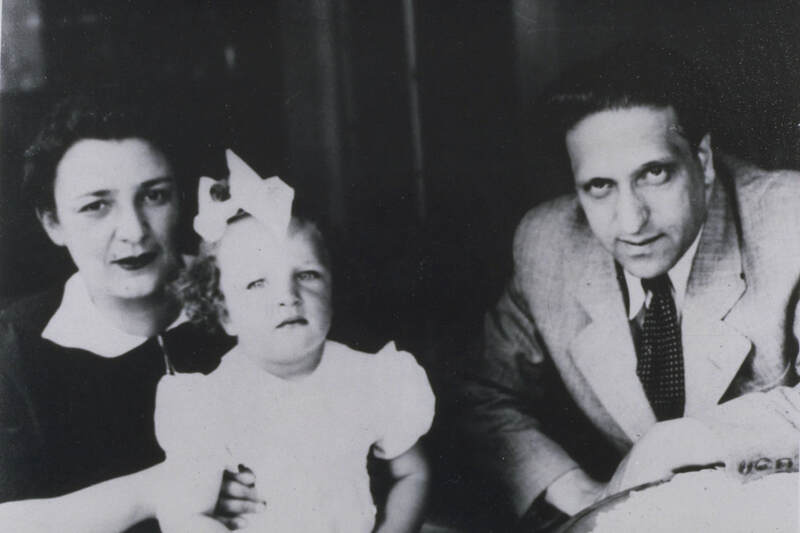 Pavel Haas, Terezin composer inspired by Suk's "Meditation," with his wife and child. "Meditation on the Old Czech Chorale 'St. Wenceslas,'" Op. 35 by Josef Suk, performed by the Hawthorne String Quartet at a 2002 TMF concert at the Spanish Hall of Lobkowitz Palace at Prague Castle. Suk composed this 1914 piece to "strengthen the hope in the return of power to the hands of the Czech people, after the storms of wrath are over." It provided inspiration and hope in Terezín, most notably to composer Pavel Haas. It is an evocation of Czech culture and a taste of the riches we visit on the annual TMF Prague Spring Tour. 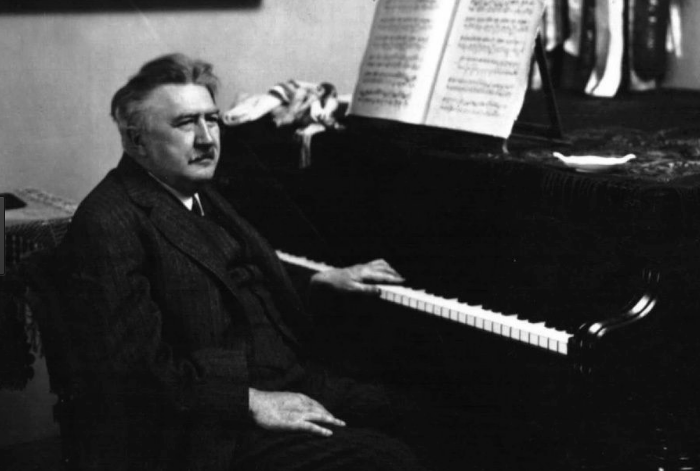 Bohemian composer Josef Suk learned organ, violin, and piano from his father, Josef Suk senior, and received extensive musical training. He was a composer, performer, and pedagogue, second violinist with the Czech Quartet and a professor at Prague Conservatory. Suk was a favorite pupil of Antonin Dvorák and married Dvorak's daughter, Otilie, marking some of the happiest times in his life and music. Suk's later life was tragic, however: both Dvorák and Otilie died within fourteen months of each other. The composer expressed his grief in his Asrael Symphony. Suk is considered one of the leading composers of Czech Modernism. Johannes Brahms, Gustav Mahler, and Alban Berg all recognized Suk's work. Orchestral music was his strong suit, notably the Serenade for Strings, Op. 6 (1892). Suk retired in 1933, although he continued to be a valuable and inspirational public figure to the Czechs. He died on May 29, 1935, in Benešov, Czechoslovakia. He is the grandfather of famed Czech violinist Josef Suk.